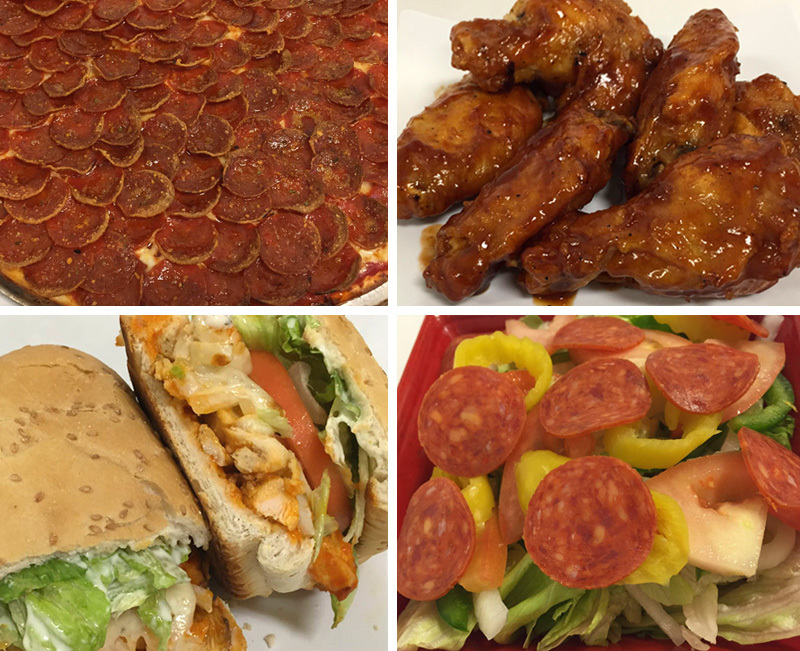 Pizza’s, Subs, Wings, Salads and more! 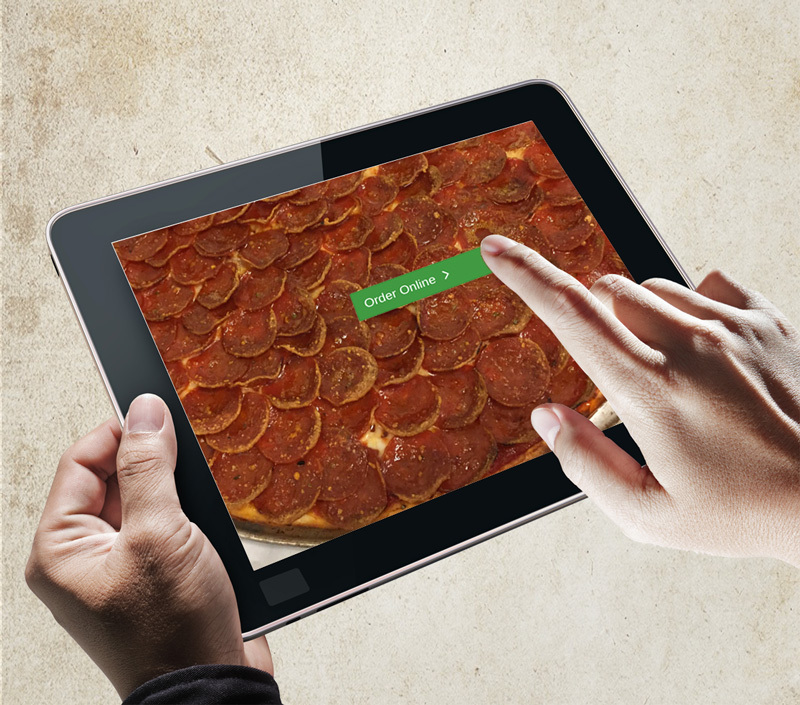 Our new online ordering portal is live!!! 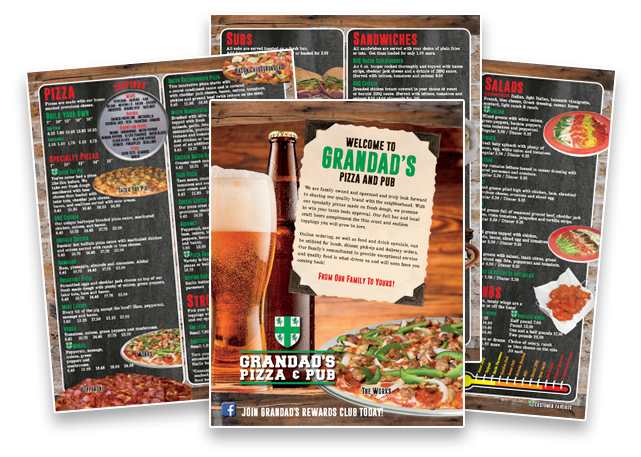 Welcome to Grandad’s Pizza and Pub! 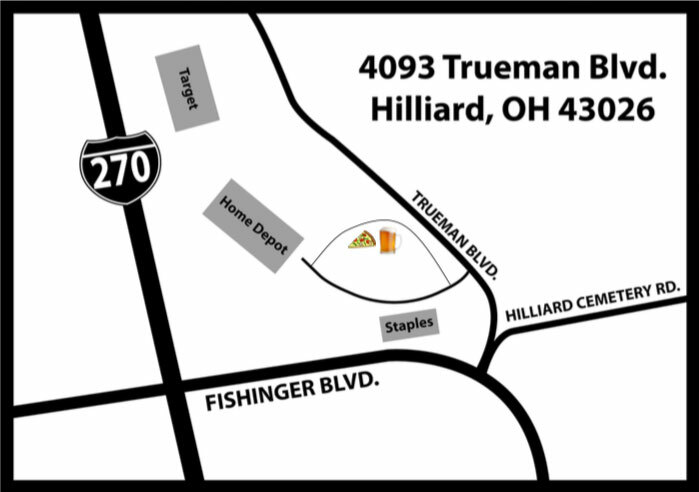 We are a family owned and operated pizza place and pub located in Hillard, Ohio. We look forward to sharing our quality brand with your neighborhood! With our pizza inspired menu items and fresh dough made daily we promise to win your taste buds approval. Our full bar and local craft beers compliment the thin crust and endless toppings you will grow to love. Online ordering as well as food and drink specials can be utilized for lunch, dinner, pick-up and delivery orders. Our family’s commitment to provide exceptional service and quality food is what drives us and will soon have you driving back too. 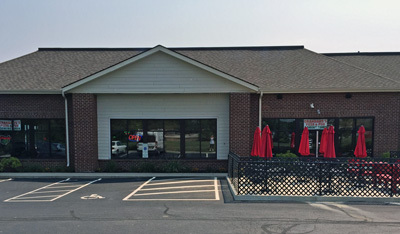 I absolutely loved this restaurant in Grandview and am so excited to have a Hilliard location. Will be a regular and will spread the word. Fantastic pizza and food! Great food, nice bar, perfect for watching football. Great food, atmosphere, and people! Also has a large bar with great selections and plenty of TVs. Highly recommend it! Our new online ordering portal is now live!! !